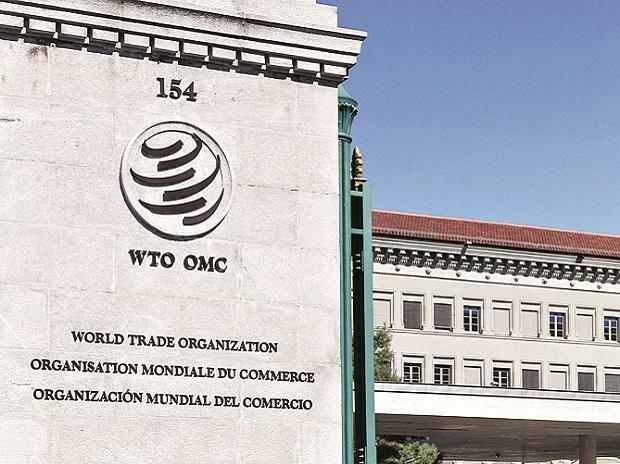 "India can file a complaint to the WTO's dispute settlement body. But I think bilateral negotiations are the best options to find a solution to the issue," Professor Biswajit Dhar of Jawaharlal Nehru University (JNU) said. According to Federation of Indian Export Organisations (FIEO) President Ganesh Kumar Gupta has said that the US decision to withdraw duty benefits will have a impact on few domestic sectors such as processed food, leather, plastic, and engineering goods. The other sectors that were enjoying the duty benefits include building material and tiles; hand tools (spanners, wrenches, drilling equipments); engineering goods such as spark ignition, turbines and pipes, parts of generators, cycles; made-ups (pillow and cushion covers); and women's woven dresses, he has said. India has said that the US government's move to withdraw duty concessions will not have a significant impact on exports to America as the benefits amount to only about USD 190 million annually.